We've got a fascinating range of outdoor pursuits, all with interactive elements so you can really get your hands dirty! Let's go wild! Our ancestors lived off the land from day to day successfully. In recent times, a surge in interest to regain this wisdom has arisen. Through this active workshop Angie Kinsella from ‘Yoga Way’ will show us how to find, identify and connect with edible plants, safely and sustainably, helping you to regain this knowledge and enjoy a truly wild time. Angie will also be discussing Fermentation, another ancient culinary practice with many health benefits. Angie will chat about how we can merge both Foraging and Fermentation together, to brew up some true food alchemy. Angie Kinsella is a Holistic therapist, Yoga teacher and passionate Wild food Forager and Fermenter based in Co.Wicklow. Visit Yoga Way to find out more. I spend my time creating grow spaces at my home farm and as part of eco therapy, enabling people suffering from mental health difficulties to connect to the earth and the land as part of activation in recovery. The magic land surrounding Dunderry is a very special place and has done so much for us. So, in the celebration of its 20th anniversary, I am honoured to be invited with the help of two friends, to create a relaxation space with a garden. This relaxation space will feature a yurt, with a celtic fairy surrounding. Inside will be an altar, made with Dunderry oak trees we grew from seed last year, and a wooden Ogham calendar. 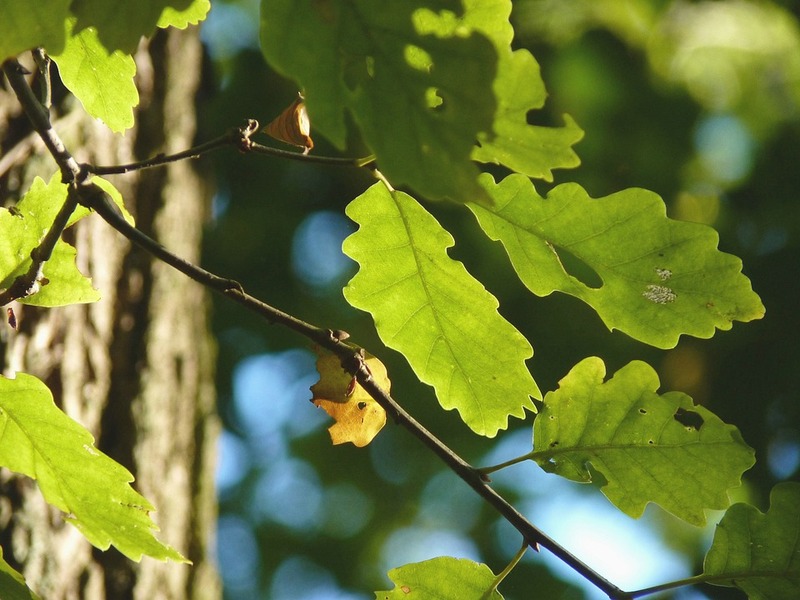 Our aim is to create a calm and safe space to relax and reflect on our native connection to trees, and to instil a sense of magic through the use of herbs, edible wild flowers, trees and wood. Breathe deep and take your aim - Athboy Archery are coming to Dunderry! 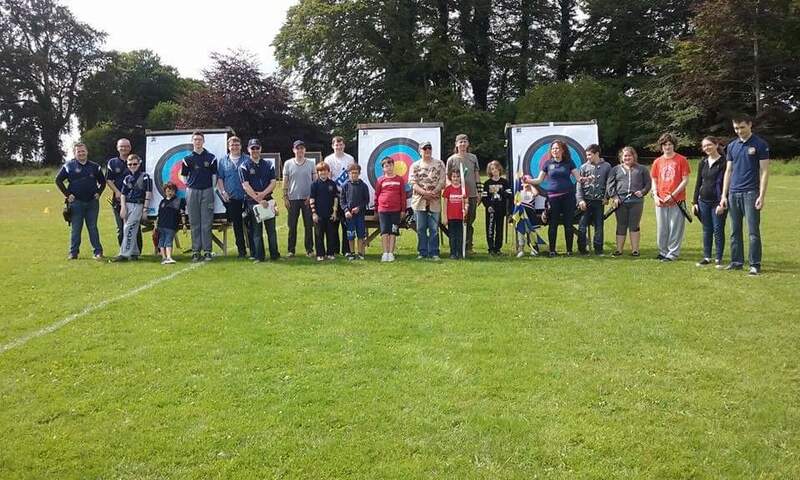 If you find yourself hooked, why not join up to the Athboy Archery Club?! Training takes place in the the Convent Community Centre in Athboy Co Meath, at 7pm on Wednesday and Friday nights - and are open to members of all ages and abilities. Contact secretary@athboyarchery.com for information regarding beginners courses and gift vouchers and check out the facebook page to find out more.